South African President Cyril Ramaphosa officiated the investment ceremony at the Nissan Assembly Plant in Rosslyn, following the announcement by Nissan South Africa that the entire model range Navara will be built at the Rosslyn facility. Help create direct and indirect job opportunities. The GGDA has other strategic subsidiary companies comprising the Innovation Hub, Gauteng Industrial Development Zone (GIDZ) as well as the Constitution Hill, whilst providing a one-stop international investment facilitation solution through Invest SA, which is a partnership with the Department of Trade and Industry. The AIDC, under the guidance of the GGDA, has over the years morphed into a leading implementation agency within government, having initiated numerous “world-first” automotive projects. It is a catalyst for economic growth within the automotive sector and executes this by partnering with key stakeholders such as industry leaders, government departments, and nongovernmental agencies. Today marks the official unveiling of the Incubation Centre at the Nissan Assembly Plant. The facility is managed by the AIDC. 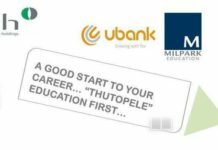 The project was made possible by the Gauteng Provincial Government’s Department of Economic Development and the Jobs Fund. Nissan provided the land where the facility is built. 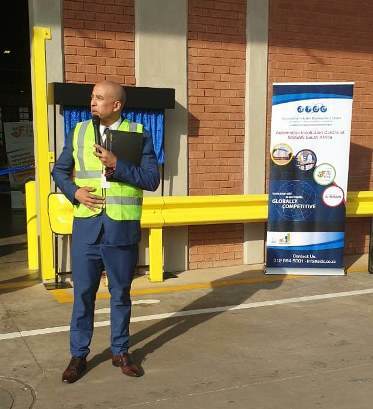 The Gauteng Provincial Government’s funding, the Jobs Fund as well as Nissan SA’s commitment to the incubation project has resulted in the entry of new businesses in the sector. 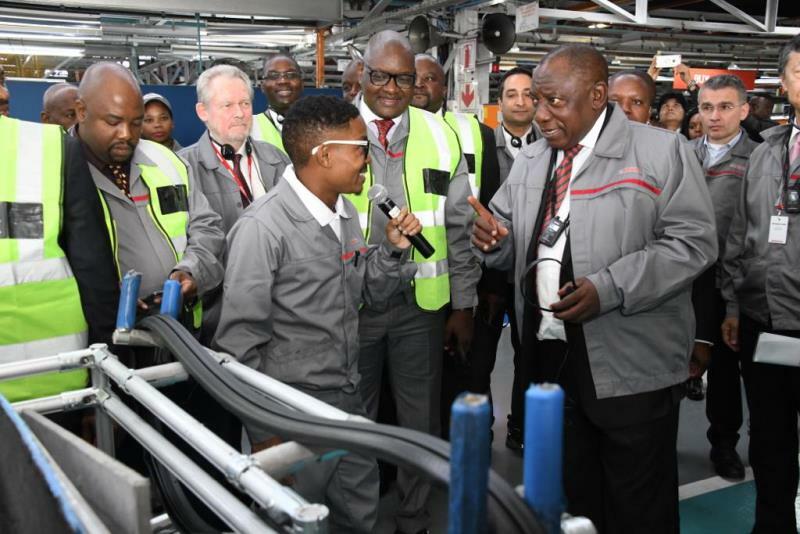 President Cyril Ramaphosa, Gauteng Premier David Makhura, Minister Rob Davies were among the attendees at the investment ceremony that took place at the Nissan Assembly Plant in Rosslyn. 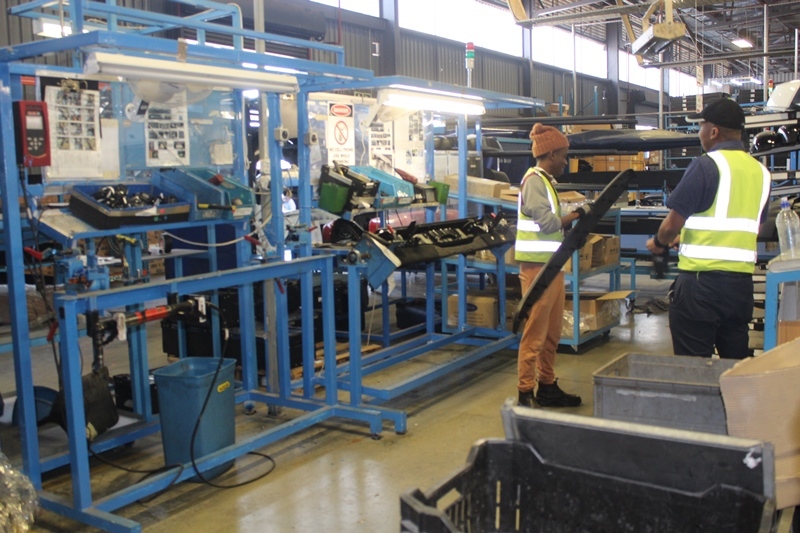 The Incubation Centre offers a facility at the assembly plant in which new companies are accommodated and linked directly to Nissan’s value chain. In South Africa, the AIDC pioneered the Incubation Programme with the aim of providing support to emerging black players during their start-up phase. 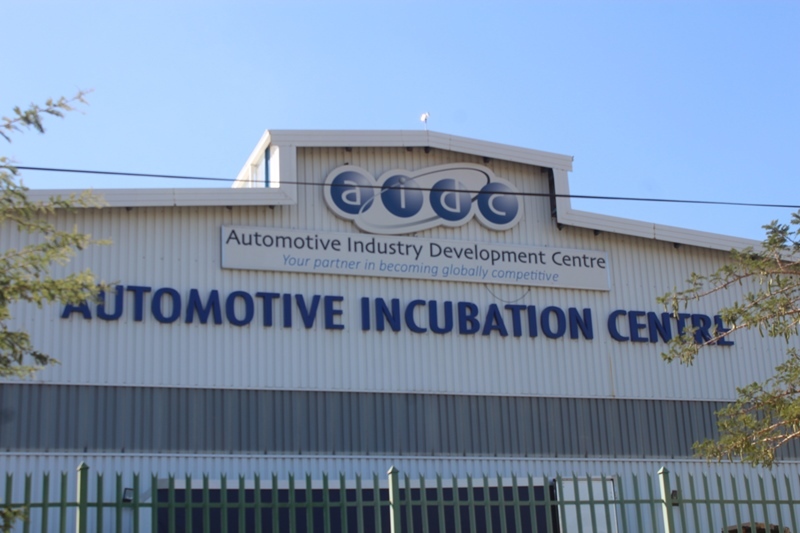 The AIDC Incubation Centre in Rosslyn offers a facility at the assembly plant in which new companies are accommodated and linked directly to Nissan’s value chain. The ultimate objective of the incubation is to increase the local content of the sector, thereby increasing South Africa’s industry global competitiveness and in support of the 2035 SA Automotive Masterplan. According to AIDC’s Chief Executive Officer Lance Schultz, the objective is to develop small players into reputable suppliers to the automotive industry. The incubation site at Nissan’s plant currently accommodates eight new businesses at a time. This will go a long way in supporting the automotive industry’s vision 2020 requirement for increased local content. Government’s Automotive Production and Development Programme aims to have the country produce 900 000 vehicles per annum by 2020. 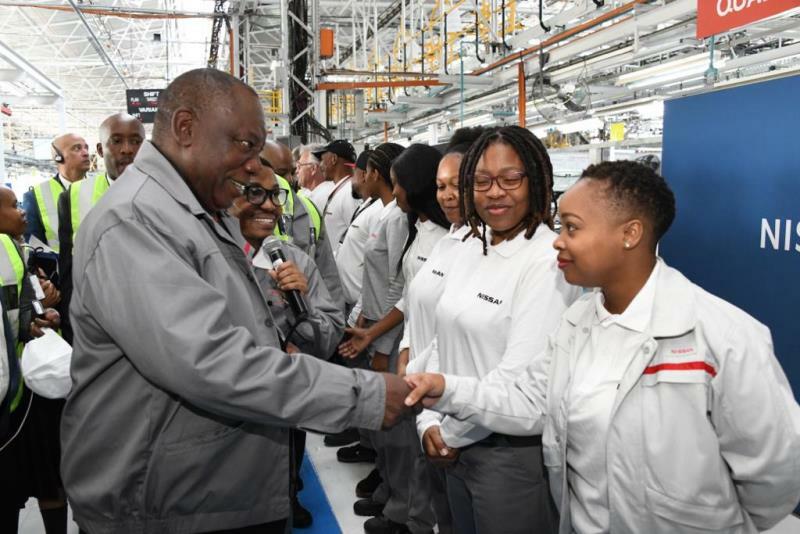 President Ramaphosa greets female employees at the Nissan plant. 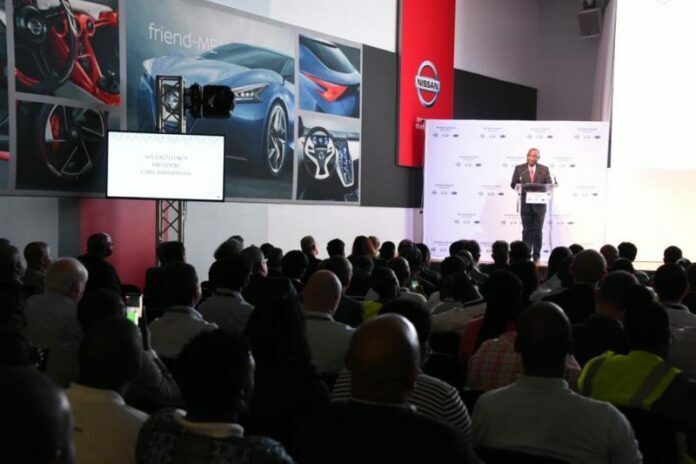 AIDC’s Incubation Programme aided Nissan South Africa to deliver on its long-awaited investment promise of securing the Navara’s production in the country. It is the long term development aspect initiated by Government that impressed the principals in Japan to grant Nissan SA with the rights to produce the Navara line in SA. This underscores the fact that the government’s sector focus model is working and that indeed Gauteng, the economic powerhouse, is open for business.